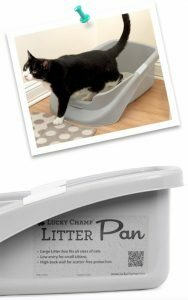 The Litter Champ Litter Pan is an elegant, innovative and affordable litter box solution designed for cats of all shapes and sizes that’s solidly built to last a lifetime. 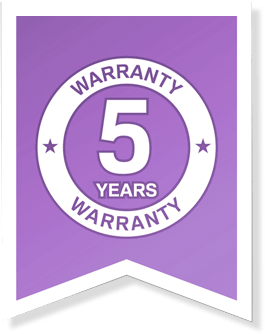 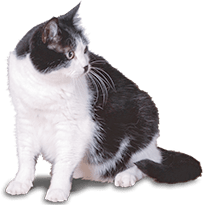 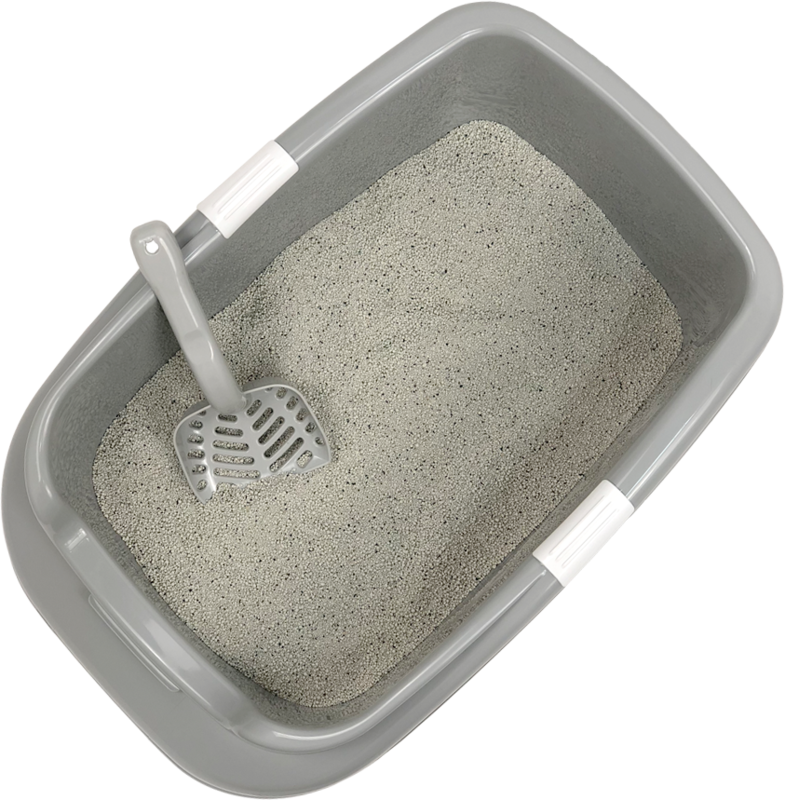 From frisky young kittens to older cats with arthritis, your feline will love Litter Pan’s low entry access that allows them to comfortably do their do at any stage of life. 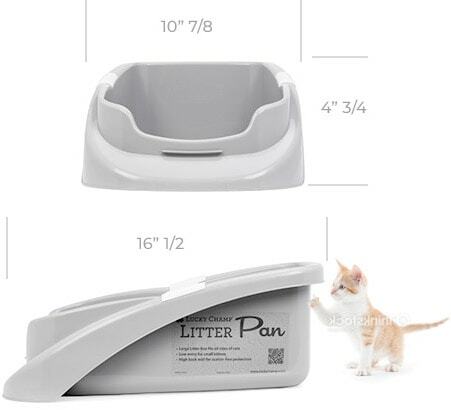 Designed to fit into any décor, the Litter Pan brings together elegance and function for a stylish and convenient combination that both you and your cat will love. 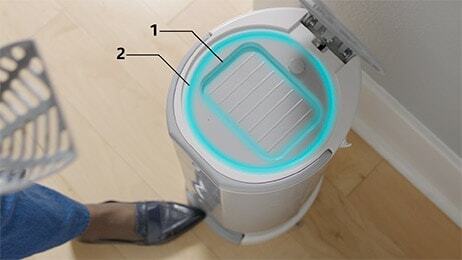 Sleek lines and curved interiors look great, but with no hard corners to trap crusty deposits, it also makes clean up super easy.